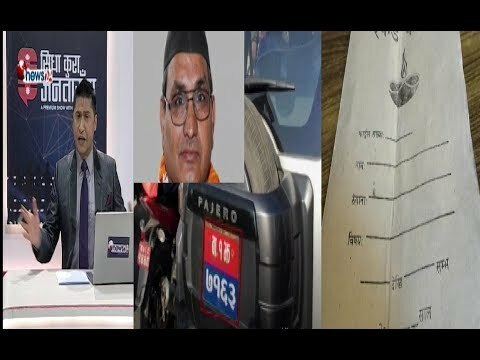 In this episode of SIDHA KURA JANATA SANGA is showing mysterious fake file's of Nepal Army in the Table of SIDHA KURA JANATA SANGA at Studio. IN This Episode of SIDHA KURA JANATA SANGA is trying to raise the issues Forest Post office in Lamjung where complain about corruption. Talk about Lcci Licenc e, Melamchi Water SUpply , about accident of bike which heats by a minister;s car.